I wanted to make something fun to post for my birthday and saw that the Kentucky Derby is this weekend! I figured trying this Watermelon Mint Julep would be the perfect way to celebrate 25 years. 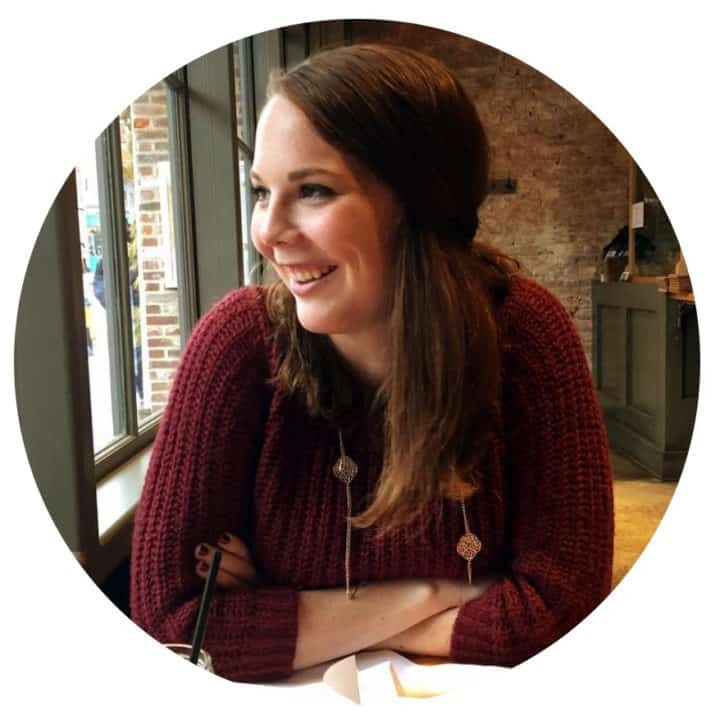 Still stumbling over that whole quarter century thing, but it’ll totally be okay… right? Anyways..
I’ve had my eye on those amazing 100mm 2.8 macro lenses, but haven’t been able to swing it quite yet. I loveee bloggers who have those awesome up close and personal shots to the gorgeous ingredients we all get to play with. When I stumbled onto extension tubes, I figured that’d be a great beginner way to get those great macro shots and for about a 1/10th of the price. Shout out to my parents for supporting my blogging obsession and gifting me those extension tubes! I’ve spent just about my whole birthday playing with the tubes and getting cool new shots. At least I think so! Fully expect these in just about all posts here on out. 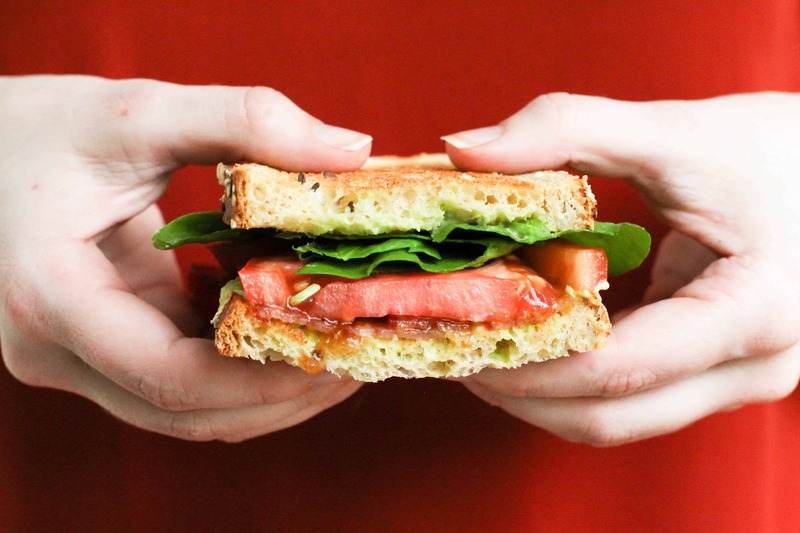 Food is too cool not to get up close and personal with. Now for these drinks. 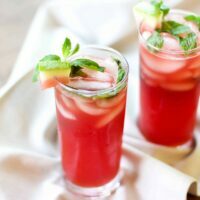 They are sooo refreshing with the watermelon juice! 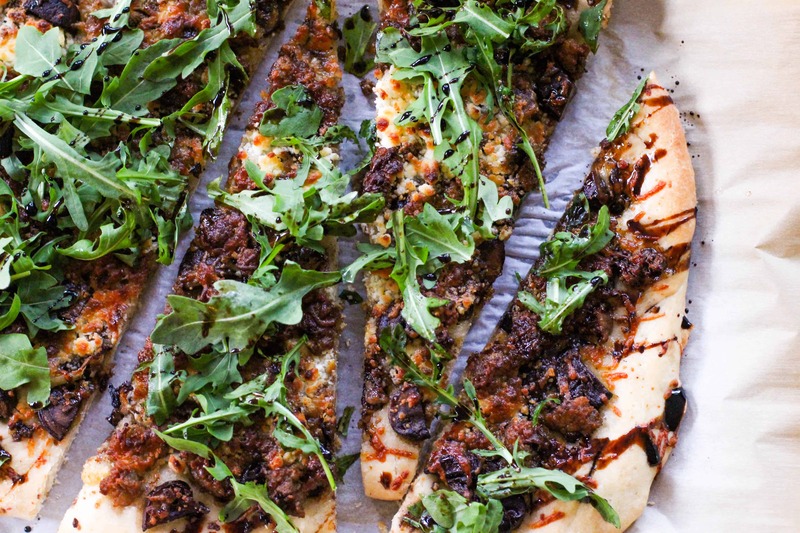 You could top it off with seltzer water if you’re looking for a little spritz too! I definitely suggest getting as close to a ripe watermelon as possible. This one wasn’t quite there when I tried eating it and that flavor directly affects the flavor of the drink. Still great don’t get me wrong! I think I also am not always a bourbon drinker so I needed to get past that too ? It’s a new take on the classic Mint Julep just in time for the Kentucky Derby this weekend. I’m obviously rooting for My Man Sam! Whose your horse this weekend? 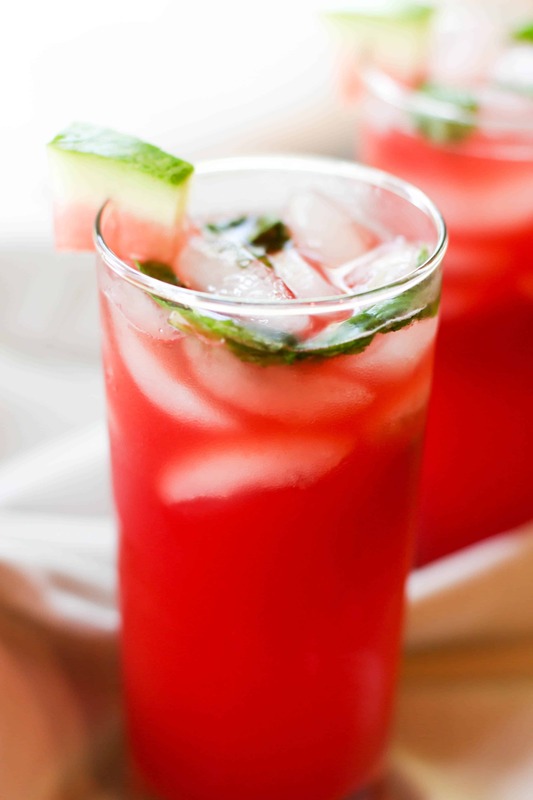 A summery refreshing take on the classic Mint Julep with Watermelon! 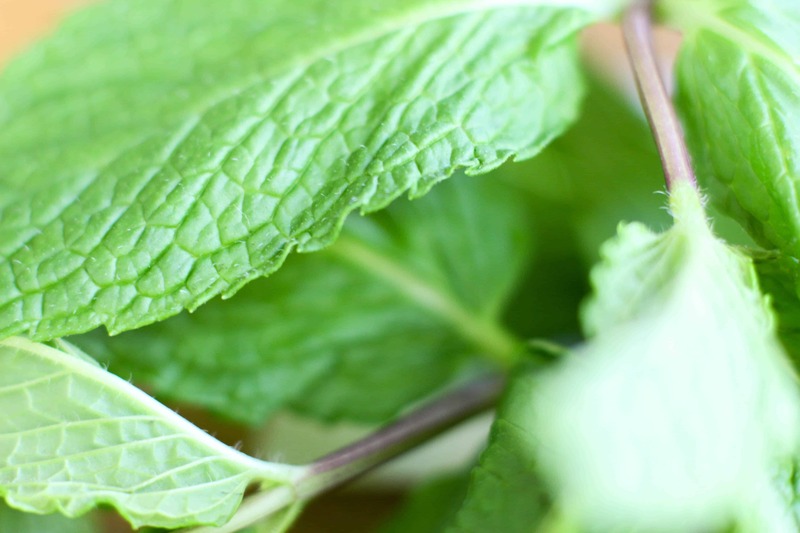 To make mint simple syrup: Bring water to a boil in a small saucepan. Add in sugar and stir to dissolve. Take off heat and add mint leaves. Let cool completely and discard mint leaves. 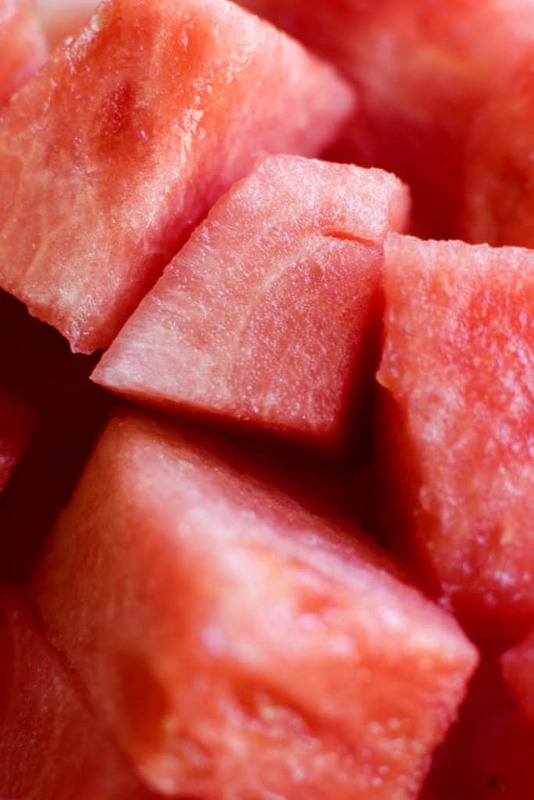 To make watermelon juice: Put cubed watermelon in a food processor or blender and blend well. Either use with pulp or use a sieve to remove pulp (better option if watermelon isn't seedless). Muddle a few mint leaves in glasses. 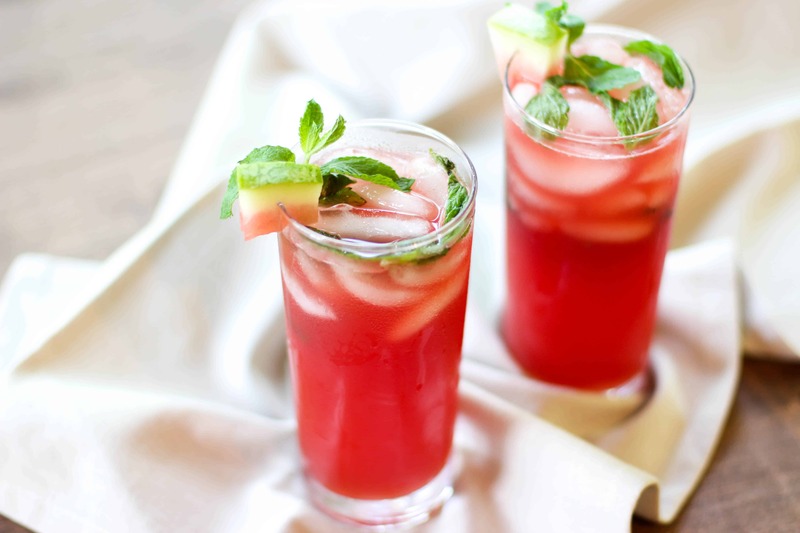 Combine bourbon, mint simple syrup, watermelon juice, and ice to make one drink. Pour over muddled mint leaves and enjoy!